SIMULACRA! Another one of the games that got many ” in’s” from our online judges, is nominated for the 14th IMGA. 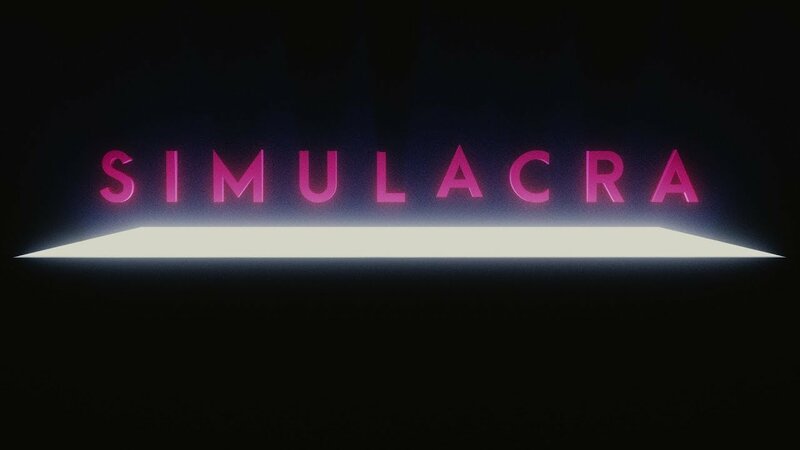 In this short article, you will learn what SIMULACRA is, what makes it unique in the developer’s eyes and why they should win the Grand Prix! Tell us more about SIMULACRA! SIMULACRA is a realistic “found phone” horror game that takes place entirely on the screen of a mobile phone. A voyeuristic experience that combines point and click adventure games, found footage videos and fully realized phone apps. You find a phone belonging to a missing person named Anna. In it, you see a mysterious video of her crying for help. Something weird is going on. Her friends have no idea where she is. The contents of her phone provide fragments of clues to her fate, but it is up to you to piece it together. Is she just another victim of a crime or is there something supernatural going on? To create a realistic and unsettling feel, we recreated an entire simulation of a mobile phone, along with fictional apps to play with and also cast live actors to play the in-game characters. The result is a unique experience that immerses you into another world and gets under your skin. With every short article regarding the games, we hope we give you more of an insight into the games and to what the developers think. The IMGA team is excited for the award ceremony!